Your lounge room is the perfect space to unwind and relax at your leisure – whether it’s reading a book or watching television, you always feel at ease in this living space when it's designed with purpose and personality. 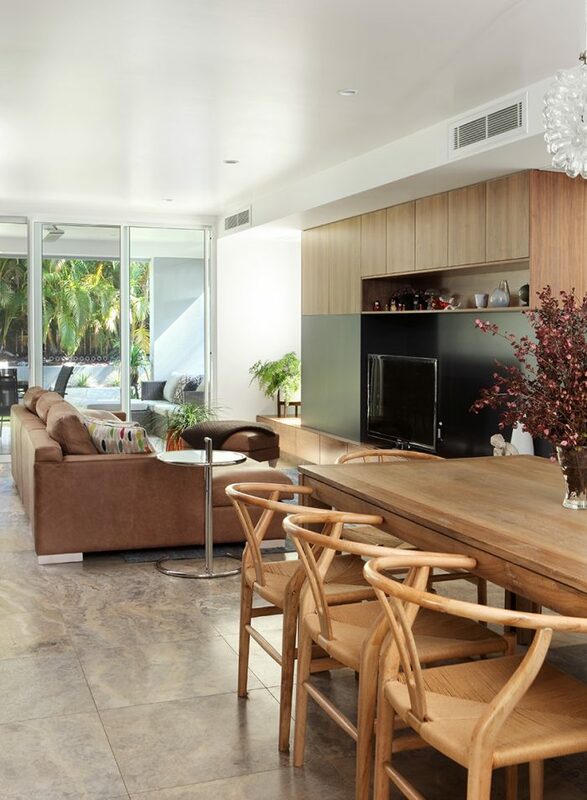 This stunning lounge room by Verandah House is a prime example of how earthy neutrality can create a sophisticated, relaxed space. 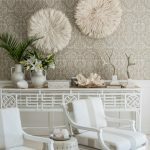 With its bespoke wallpaper, antler chandeliers and tropical touches of palms, you almost feel like your escaping to a tropical island resort. The room is beaming with natural light and captures the coastal vibe with subtle detail in every stunning finish. See this home in full. 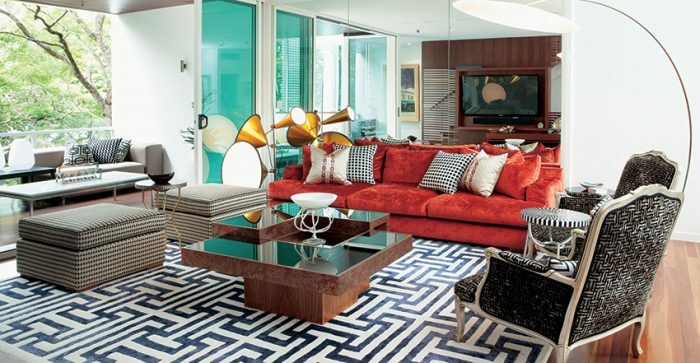 Bold, strong colour and rich textural fabrics is what this lounge room is all about. From the graphic print rug to the luxurious rouge couch, you get a great sense of uniqueness and you can tell this room is very personalised, which is what we love about it. Interior designer Di Henshall has really given it her creative flair and it’s gorgeous. See this home in full. What is so fantastic about this lounge room is its sleek, in-built storage that keeps everything organised. By using neutral tones throughout the room you are then able to build on that using pops of colour, which has been done here with cushions. It’s a very warm, inviting and simple space that utilises a small area flawlessly. See this home in full. With its pretty lavender pastels, dark wooden tables and plush white wool carpet, this lounge room by Highgate House is super elegant and sophisticated. Every single accent ties together and creates a sense of opulence. 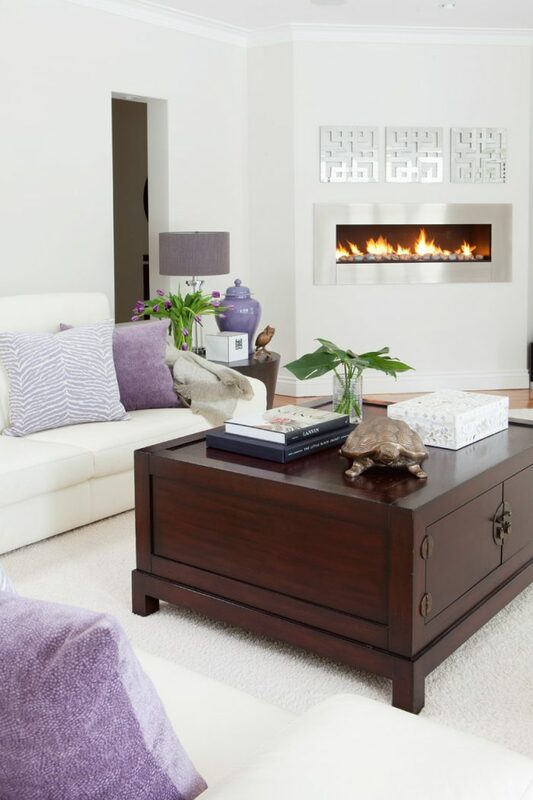 The colour scheme is very calming and welcoming and our favourite luxurious touch is the fire place. It is the perfect room in the home to retreat to when you need to unwind. See this home in full. This luxe-hippy lounge room has just the right amount of quirkiness to make us fall in love with its enchanting atmosphere. 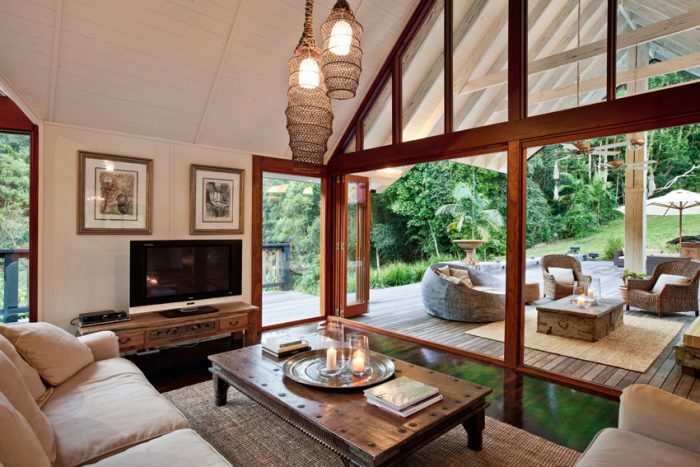 The space is filled with ethnic collections from around the world which adds to the bohemian vibe this house creates. The indoor room seamlessly flows into an outdoor living space, creating entertaining areas. See this home in full. We love the way this lounge room by Maison Jardin has created a sense of warmth through the use of textiles and textures. With a pure white room to achieve a modern look, you can add colour to the space through timber, metal and lighting additions. This makes it feel more inviting and enjoyable. At QH we are always inspired by special treasures that make a house a home. 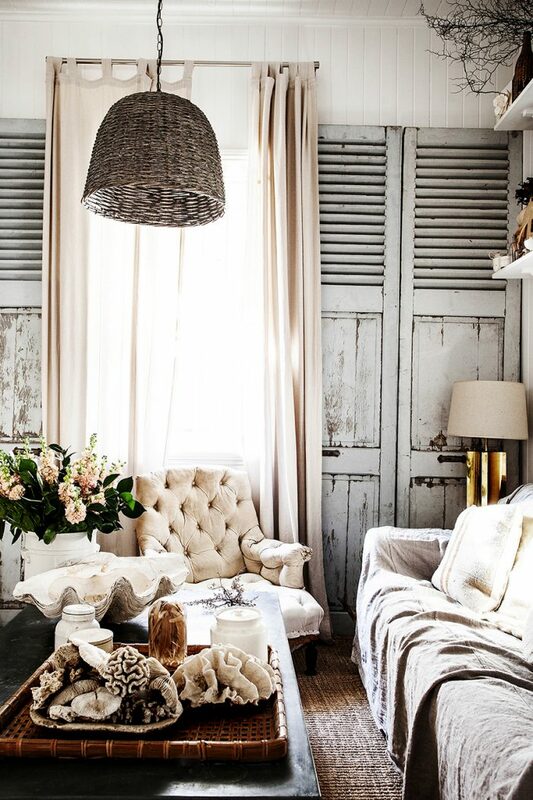 Photographer and stylist Kara Rosenlund’s beautiful gypsy-inspired lounge room boasts a collection of antique marvels and unique classic pieces, perfectly arranged in her signature style. 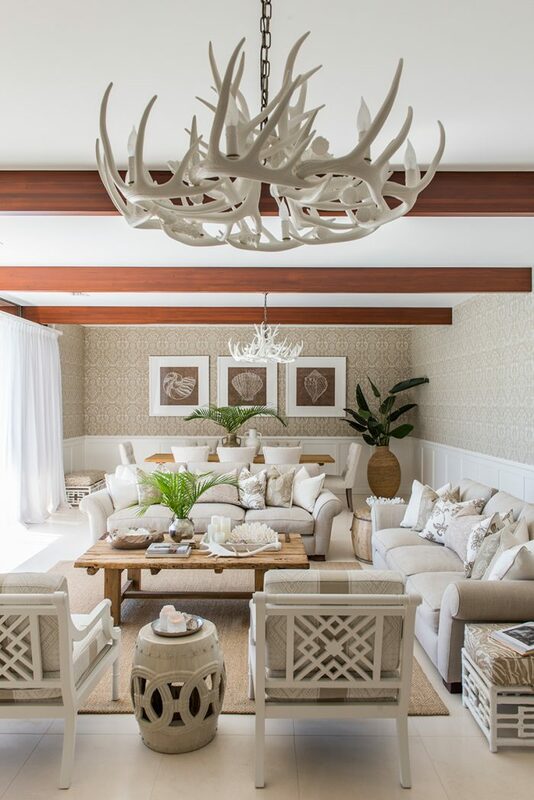 The soft-grey linen couch and collection of seashells on the coffee table create a relaxed, earthy vibe that makes the whole room look, and feel, magical. See this home in full. 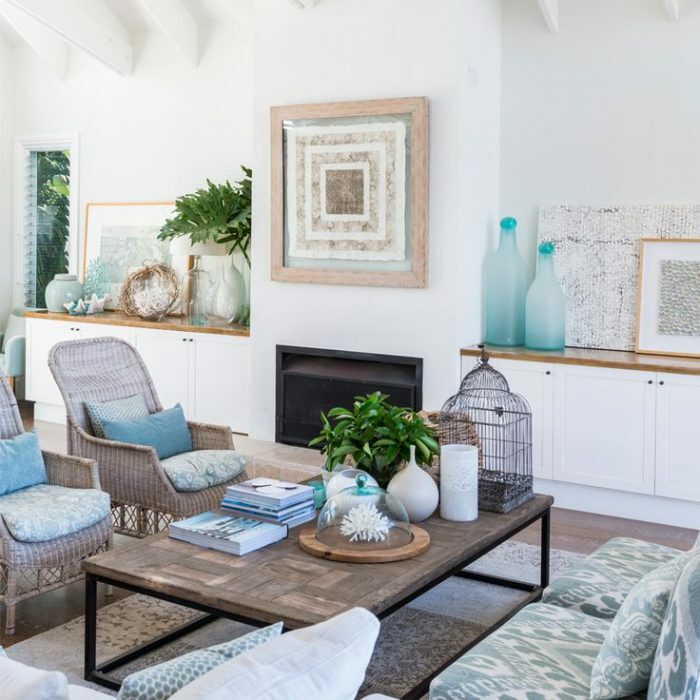 Drawing inspiration from the classic Cape Cod style, this lounge room by Cove Interiors is all about creating a coastal feel. Through the use of pale blue hues and a neutral colour scheme, this tranquil space immediately makes you feel at ease. 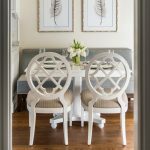 The lovely patterned fabrics used throughout the room and natural wooden furniture pieces are both simple and stylish, making it impossible not to pin. See this home in full. Famed interior designer, Kelly Hoppen has created the ultimate modern, high-end luxury haven in this lounge room. With its clean lines, neutral tones and elegant yet warm feel, it is the epitome of sophistication. The room is very balanced and sleek, and every detail from the unique lighting to the beautiful sheen rug, makes this room very glamorous indeed. See this home in full.